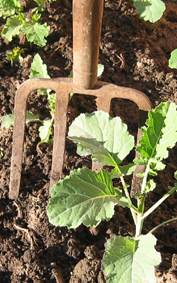 Garden Hand Tools are the basic tools for vegetable gardening. ... Why are they called hand tools when we see our gardener using his foot on some of them? I guess this is not a need to know for a vegetable plant like me. ... wear gloves and appropriate footwear. 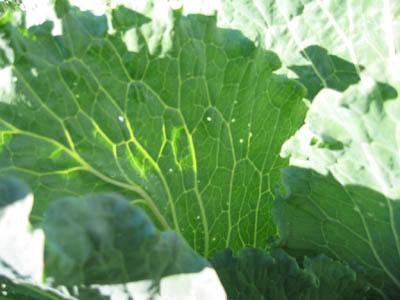 ....... the most important part of good vegetable gardening principles. 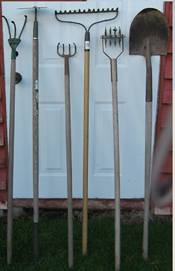 ... tools that dig, spread, turn, chop and carry are important part of the urban garden tool shed. After this basic home gardening tools should be all that is required. .... mulching .... and collecting garden waste and debris. .... a cultivator .... a weeder .... as well as one of many planting tools. .... but is a defender of the gardener's personal doing and thinking devices. good boots will help our gardeners feet push a spade into the garden soil will be easier. Gardening hats ... our gardener is a chrome dome so he has quite the collection. 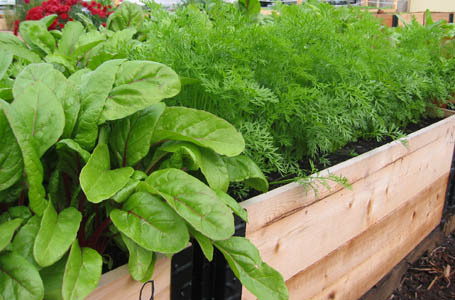 These devices vary depending on the needs of backyard gardening. Special tools are not required for theses different backyard gardening methods. Smaller vegetable garden hand tools as well as those with shorter handles may be better for a small space garden. 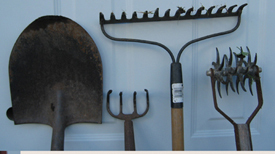 Our gardener cares for garden hand tools as he knows it will make for easy vegetable gardening. Where does our gardener get his vegetable gardening tools? ... especially shovels and garden forks. When beginning vegetable gardening garage sales and flea markets are great. ... will show you what garden tools you might need and much more. Our gardener thinks he is a fisherman. ..... he says the fishing lures probably catch more fisherman than fish. The same goes for a gardening supply store. Purchase what you need do not be caught ! ... 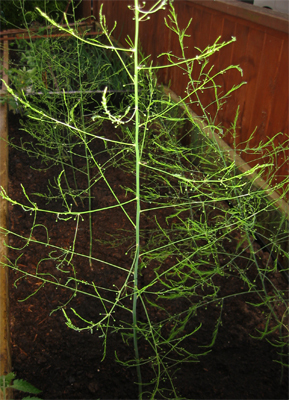 Economical, easy vegetable gardening. Correct and cared for gardening hand tools makes for easy gardening. In our garden we enjoy hearing the birds, bees and garden insects going about their business. Garden hand tools only.......no noisey stuff ! Backyard gardening at it's best. Miss something? Go back to the top of Garden Hand Tools page.